Thank You for Helping us Grant this Gold Star Mother's Wish. Due to the support through prayers and donations from other Marine families, we were able to ease the pain of a grieving mother as she laid her son to rest. We were able to send some of PFC Michael Giannattasio's brothers to his funeral to honor him one last time. You can read more about PFC Michael Giannattasio's fundraiser in our first article. 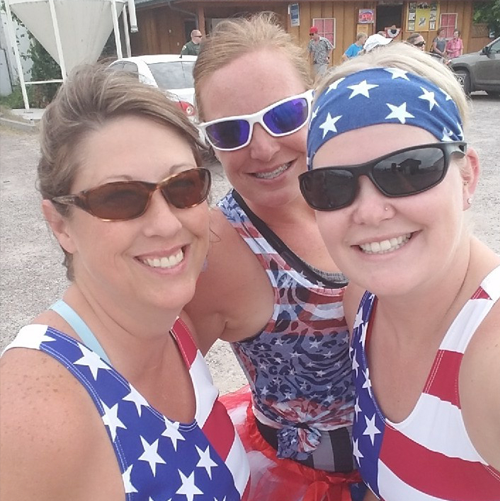 Also in this newsletter, you can read about our featured volunteer and TMP participant, learn more about amazon smile, Giving Tuesday, and some of the Marine Corps weapon systems. When tragedy strikes one Marine family it affects us all. Your support, through prayers and donations, has helped us grant a grieving mother’s wish as she laid her son to rest. PFC Michael Giannattasio died during Reconnaissance training aboard Camp Pendleton, California on August 30, 2017. The cause of death is still under investigation, per PFC Giannattasio's mother, but what we know is that he passed one of his swim tests and moved on to land navigation training and suddenly collapsed. The funeral was held on September 15, 2017 near his hometown of Armada, Michigan. 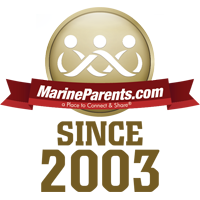 At Marine Parents we are always committed to assisting Marines and their family when tragedy strikes. We began formulating a plan to raise money to assist the family. Adriane is a Facebook volunteer for Mike Company, San Diego. She is an unexpected and extremely proud Marine Mom. 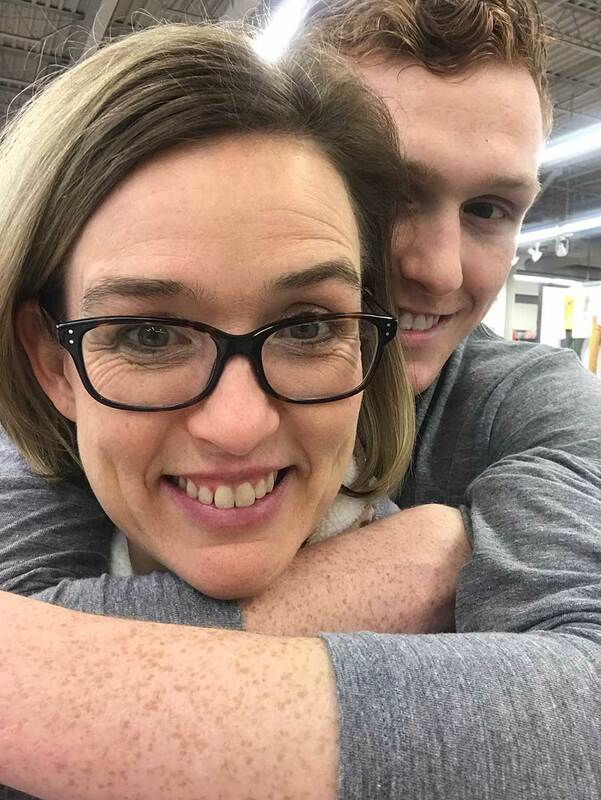 Her son decided to become a Marine just a month before high school graduation. She can’t believe how being a parent of a Marine has changed her life. Our featured TMP participant this week is Donalee Johnsen. 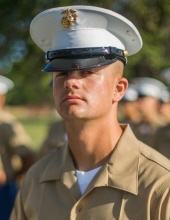 Donalee's Marine graduated boot camp in September and has wanted to be a Marine since he was 7 years old. Recently, Donalee ran the Rock N Roll Vegas Half Marathon and plans to sign up for more runs in the future. While attending School of Infantry (SOI), your Marine will become acquainted with a variety of different weapons and weapon systems. This is a crucial component of Marine Corps training. 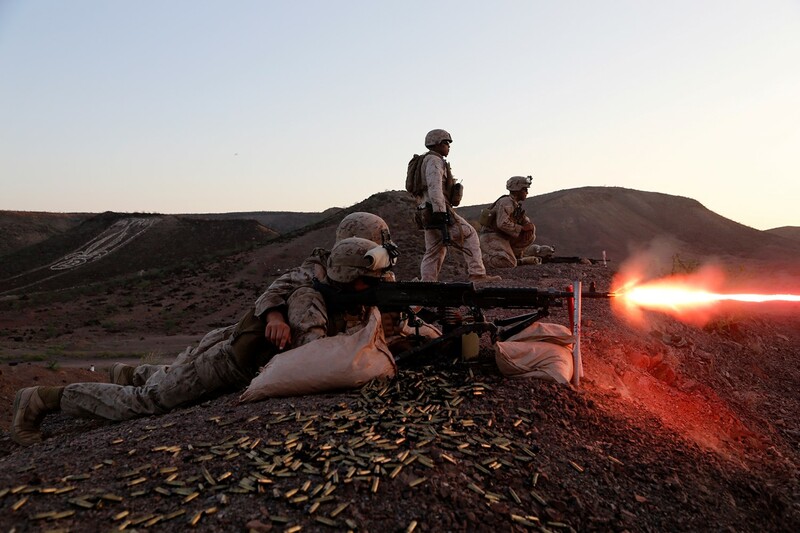 Every Marine is a rifleman and any Marine may find him or herself faced with combat operations, whether he or she is an infantry Marine or not.